← Out on the Open Road in Rural Ohio. 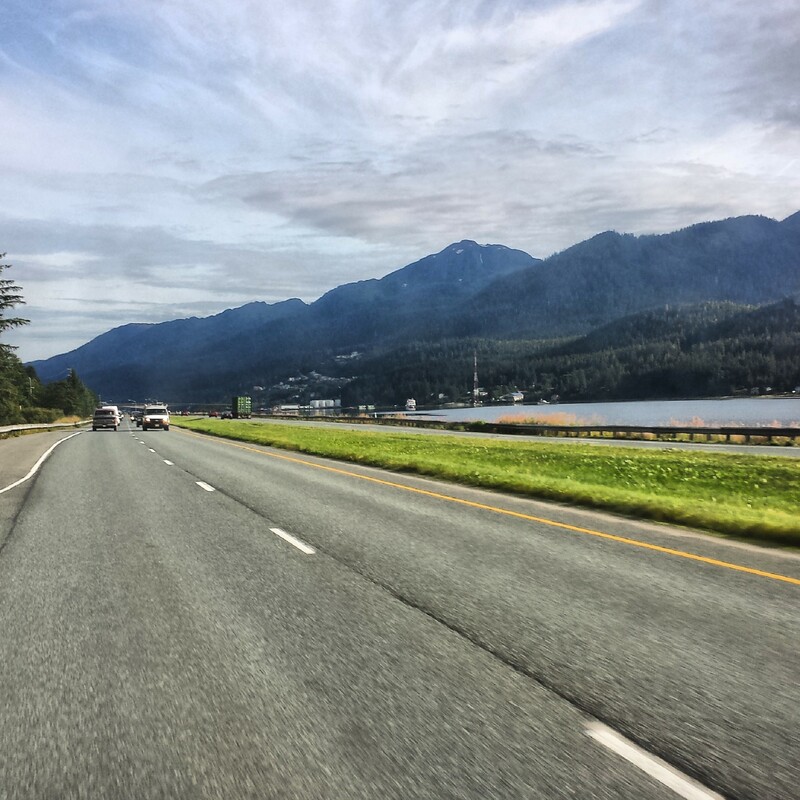 Photo of the Week: The Alaskan Open Road. What being out on the open road in Juneau, Alaska heading towards Mendenhall Valley looks like. The greenery, mountains, blue sky and lack of traffic on the Glacier Highway (Egan Drive, Alaska Route 7) made for a scenic ride as I looked back. This entry was posted in Alaska, day trip, Road Trip, travel and tagged Alaska, day trip, Juneau, road trip. Bookmark the permalink. Sounds like the Glacier Highway is every driver’s dream! One day I’ll make it to Alaska! Looks like a great spot for a road trip. Yes indeed! A short ride, but scenic throughout. Definitely a great route to get from one great place to another. Love it, Alaska is definatly on the bucket list! Cool beans! 🙂 Definitely a place I want to get back to.